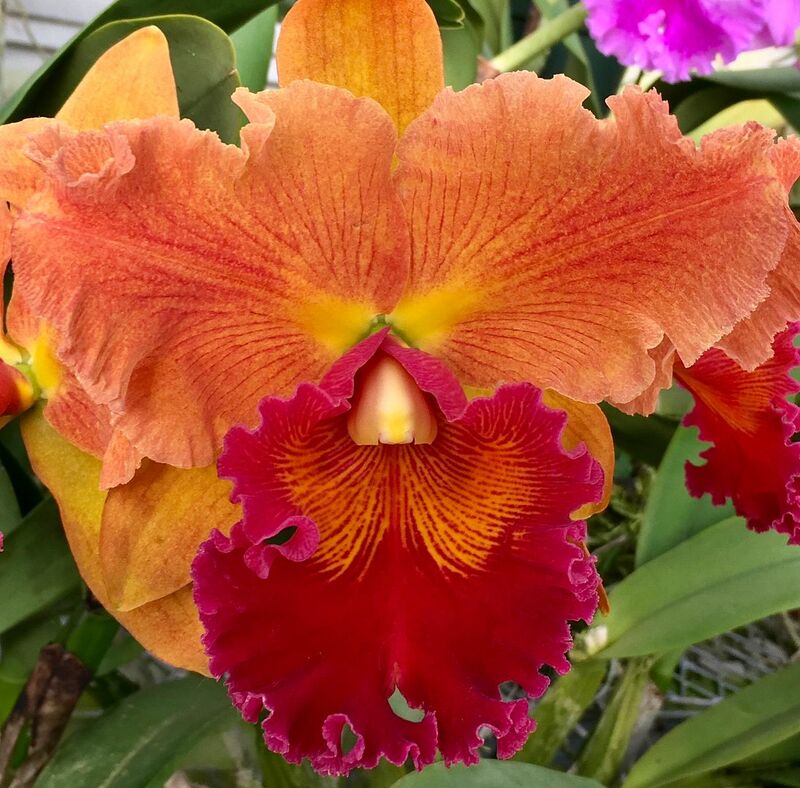 Spring Cattleyas 2019 - Page 2 - Orchid Board - Most Complete Orchid Forum on the web ! All beautiful! I would like to have an equal to the copper color, what is it called? What a gorgeous show! Wow! Its like having your own orchid society show! Thanks again, it’s great to share my Orchids with you all! Ben - that’s Blc. Goldenzelle ‘Lemon Chiffon’ to the left. Last edited by Bayard; 01-27-2019 at 09:42 AM..
below susan fender catt looks like percivaliana "summit"
to the right of the goldenzelle looks like blc pamela hetherington "coronation:..? above goldenzelle, some form of potinara burana..? Last edited by Ben_in_North_FLA; 01-27-2019 at 08:29 AM..
Last edited by Bayard; 01-27-2019 at 06:18 PM..